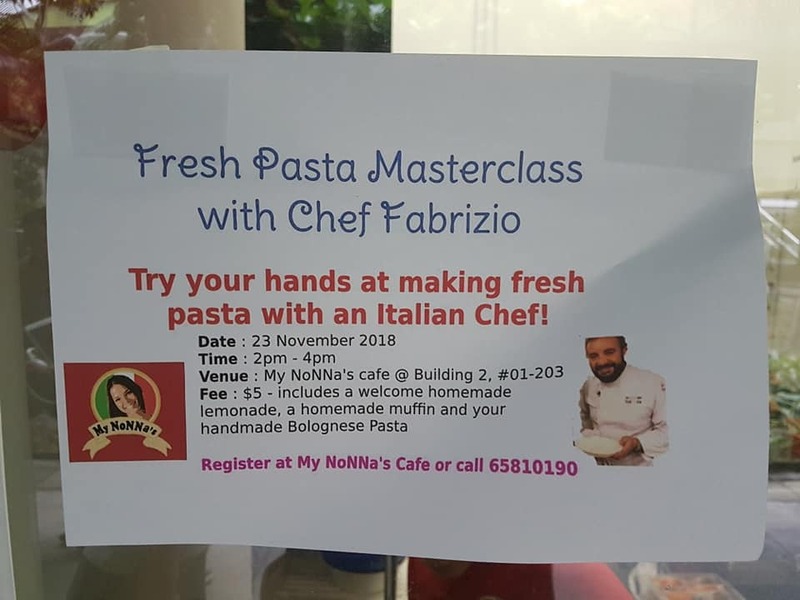 23 November 2018 – My NoNNa’s is a social enterprise which employs people with special needs in the hopes of helping them integrate into society. 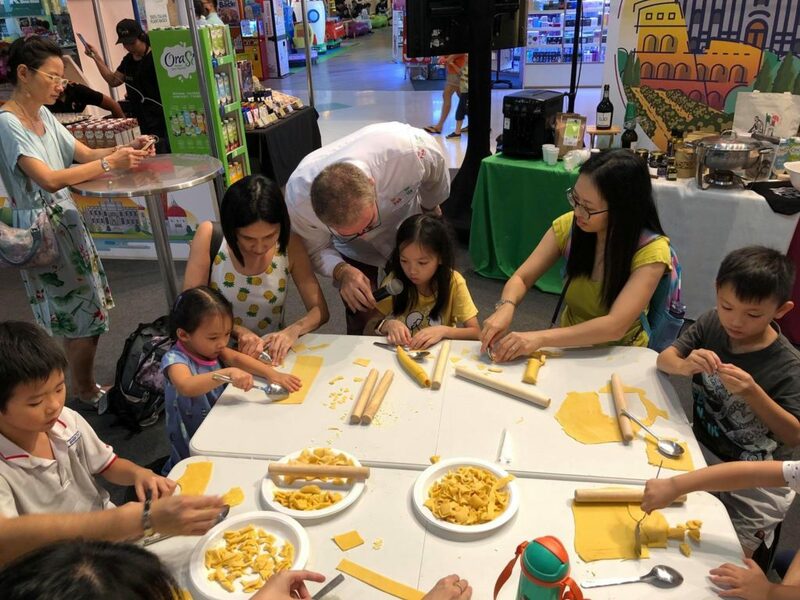 Chef Fabrizio is proud to support their operations by teaching a fresh pasta course to the general public as well as employees of My NoNNa’s. 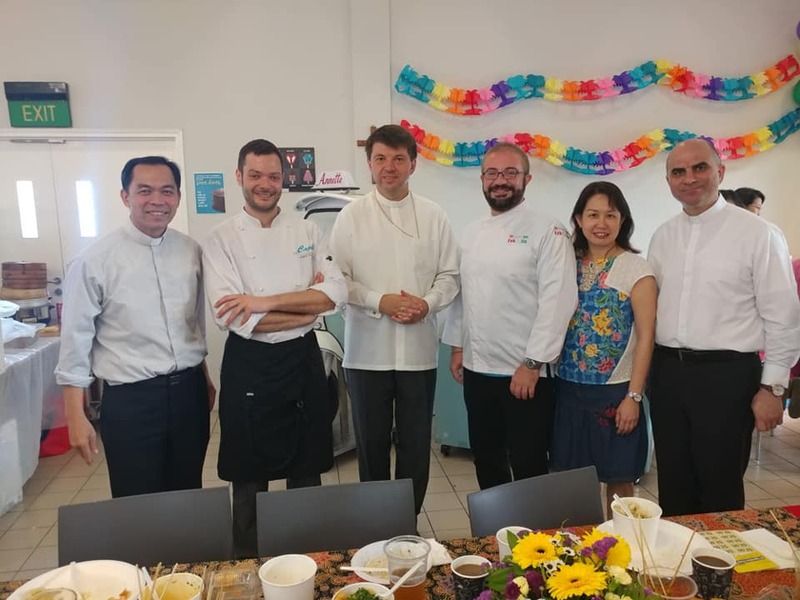 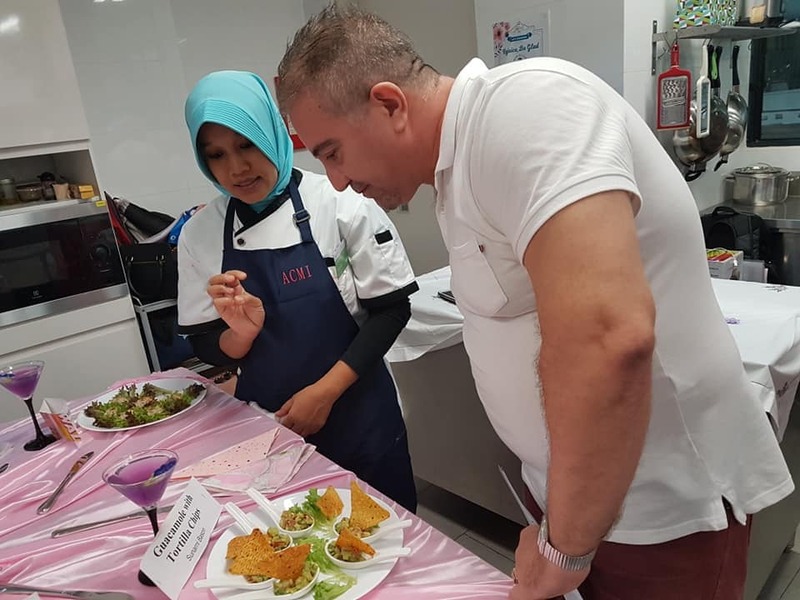 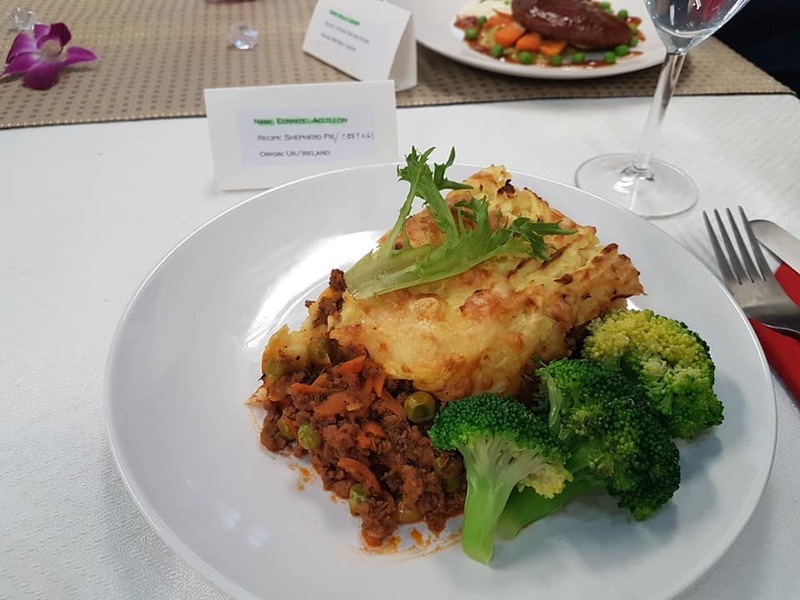 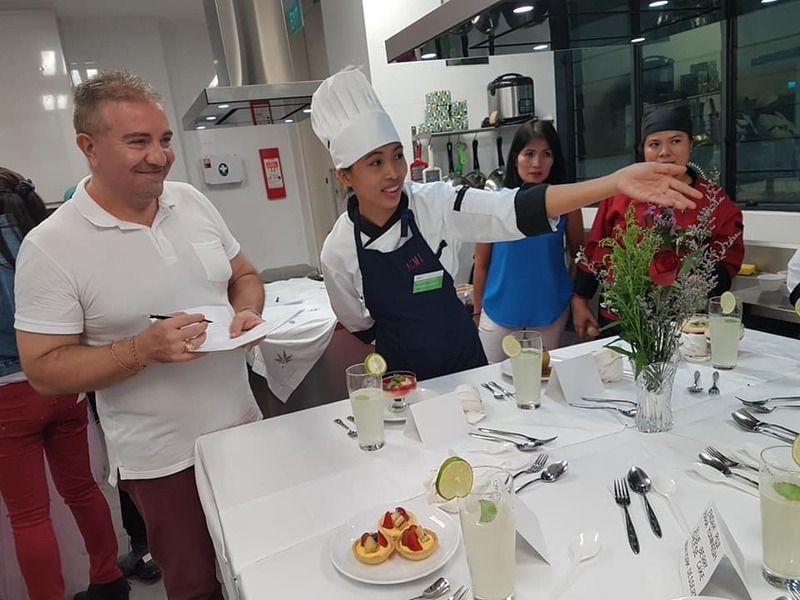 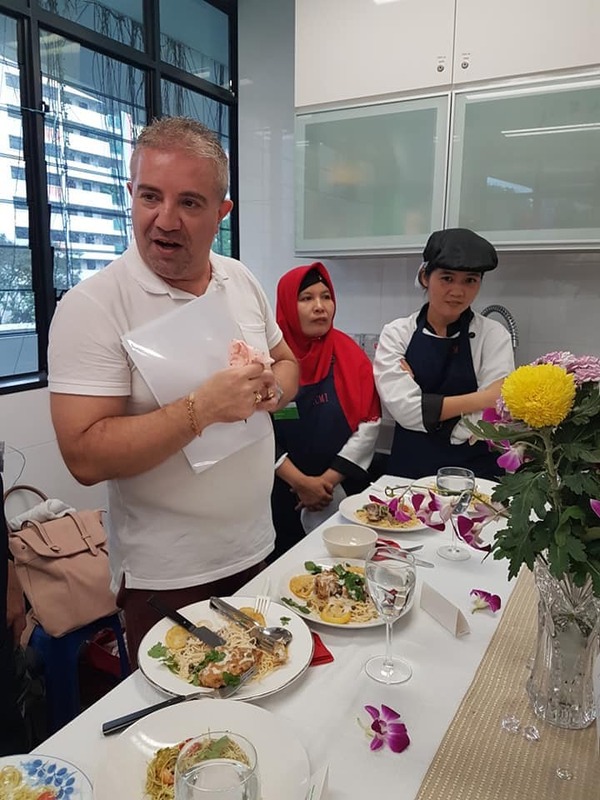 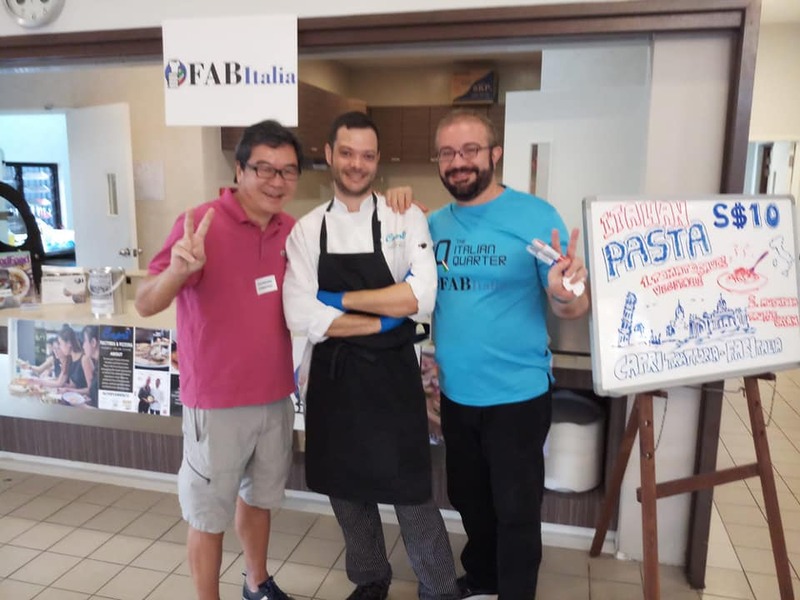 11 November 2018 – We are honoured that The Archdiocesan Commission for the Pastoral Care of Migrants and Itinerant People (ACMI) invited Chef Fabrizio to be a taster at the conclusion of their International Culinary Arts Course. 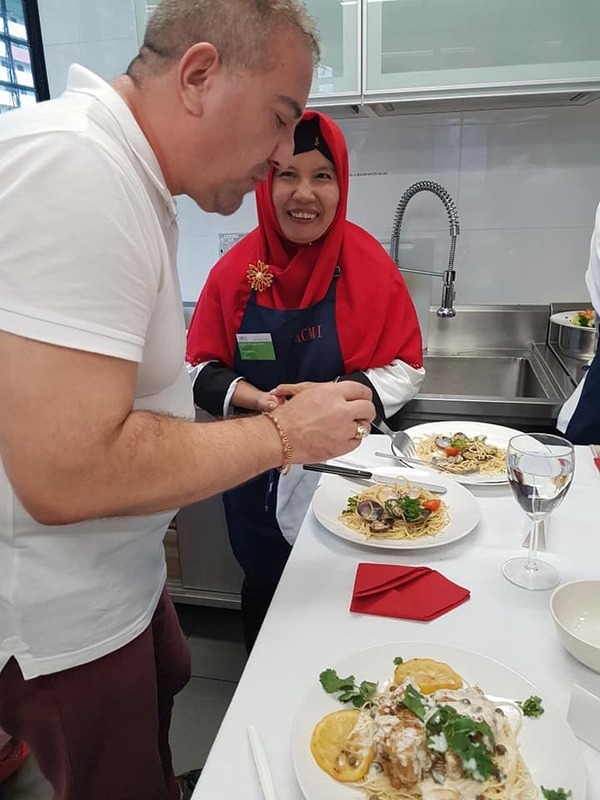 It equips migrant workers with various techniques to cook cuisines from various countries. 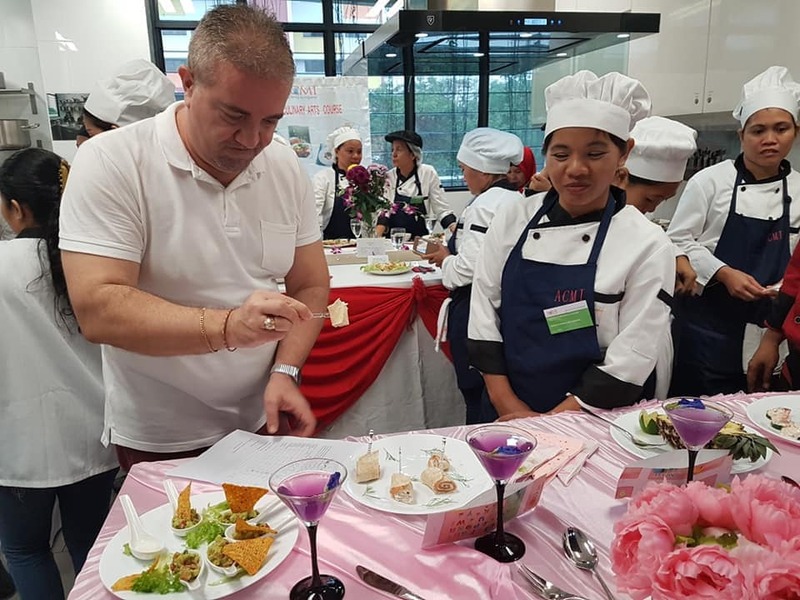 We would like to thank the students for their efforts, and we wish them the very best in their future endeavours. 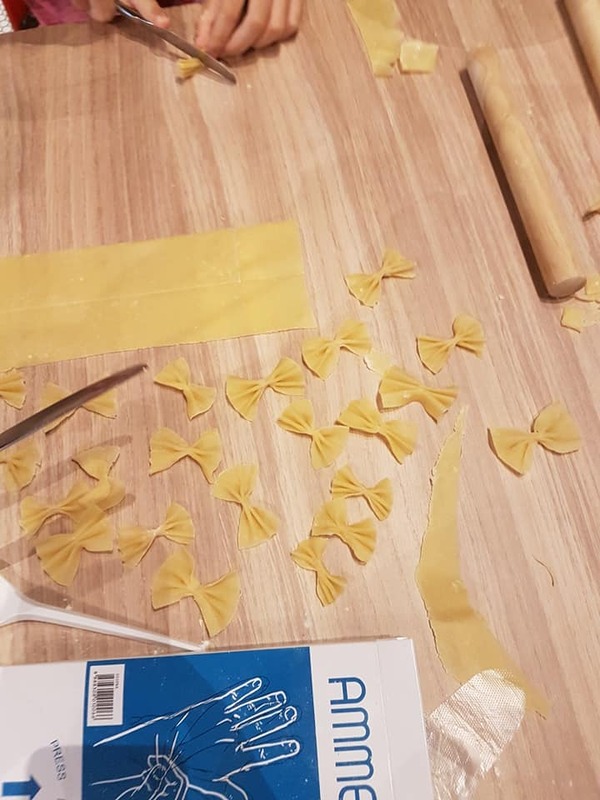 Never stop cooking! 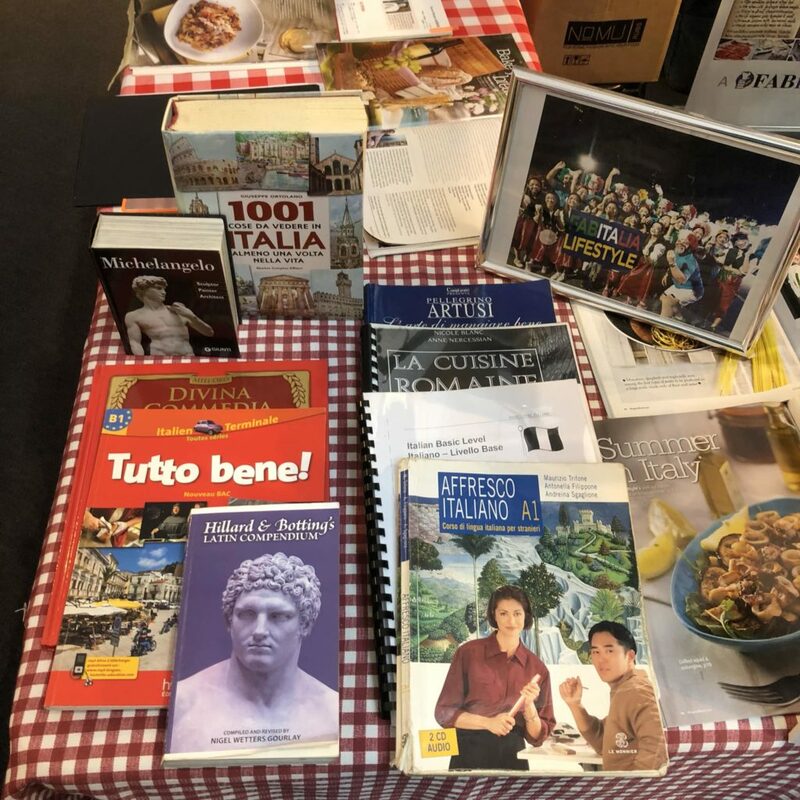 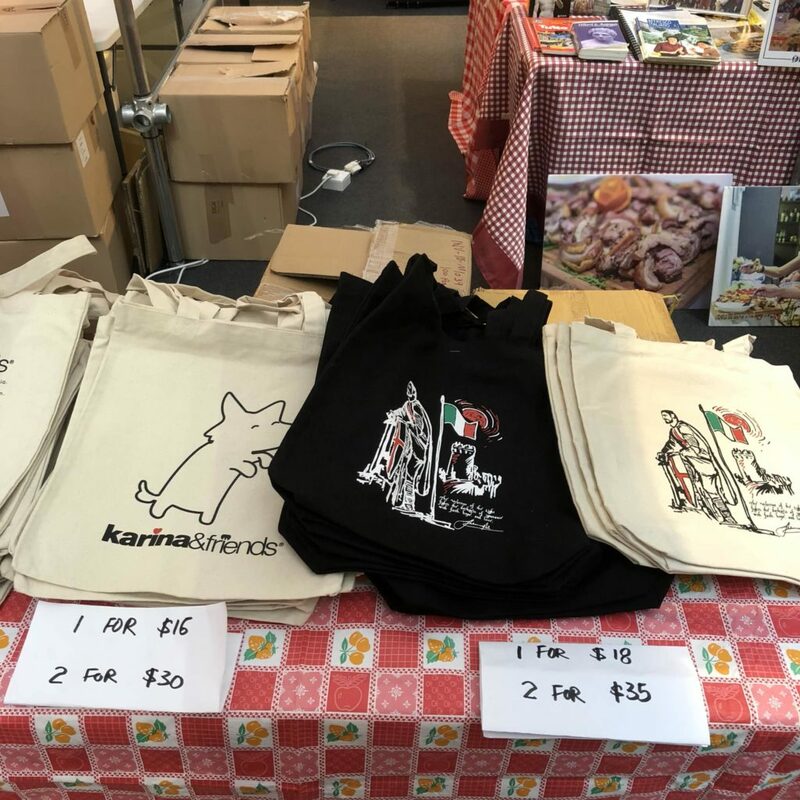 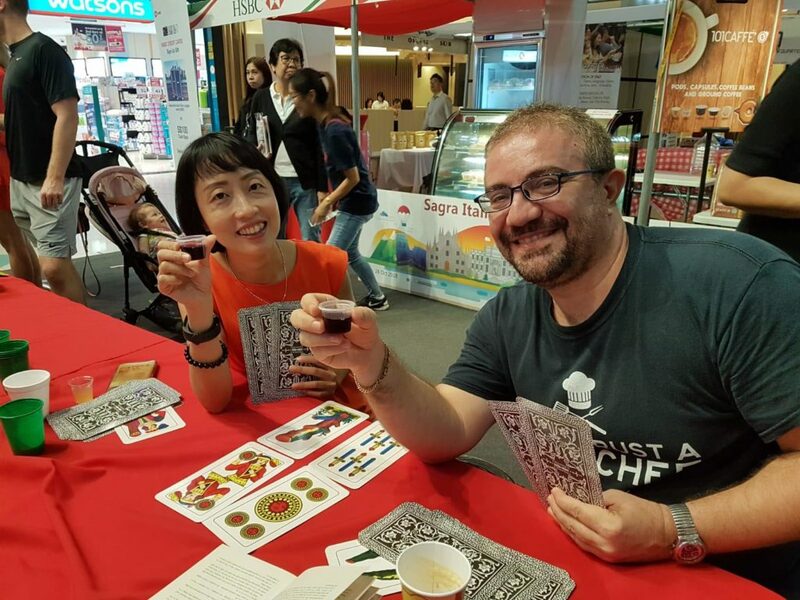 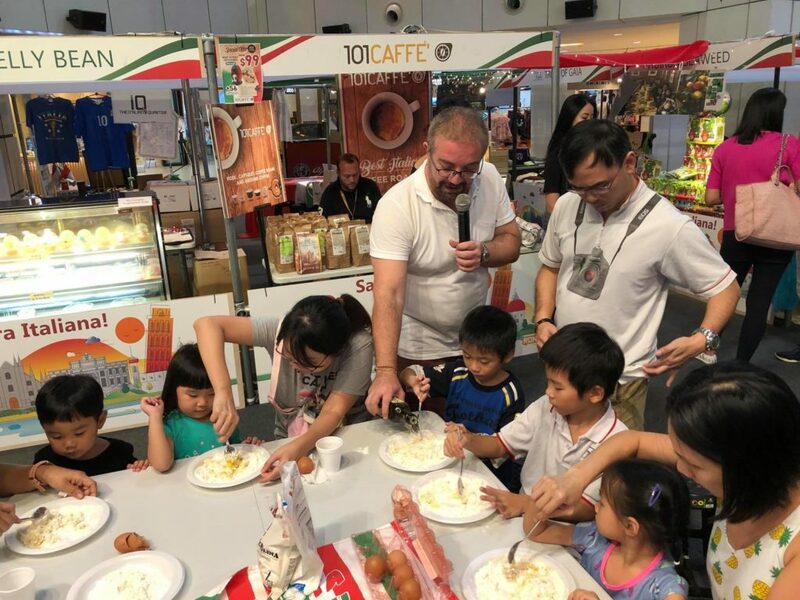 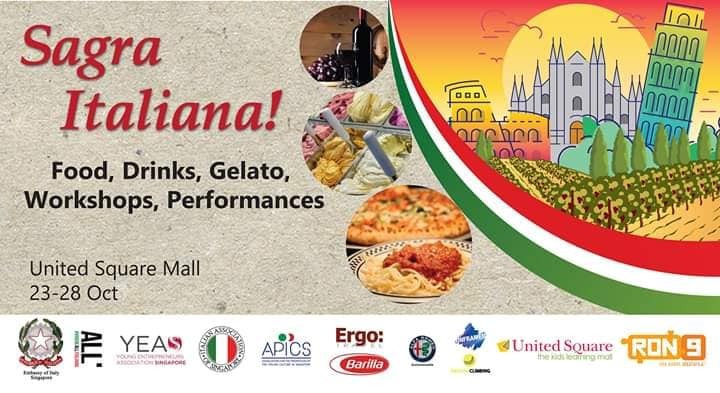 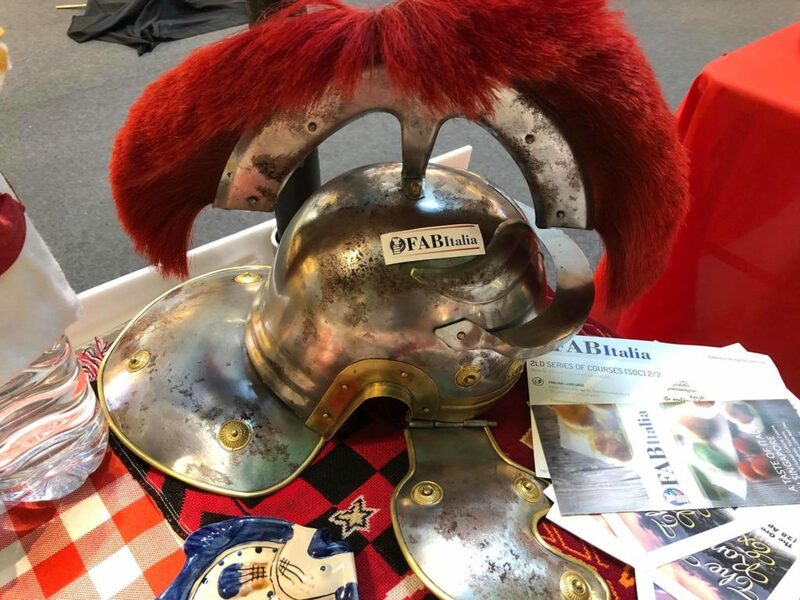 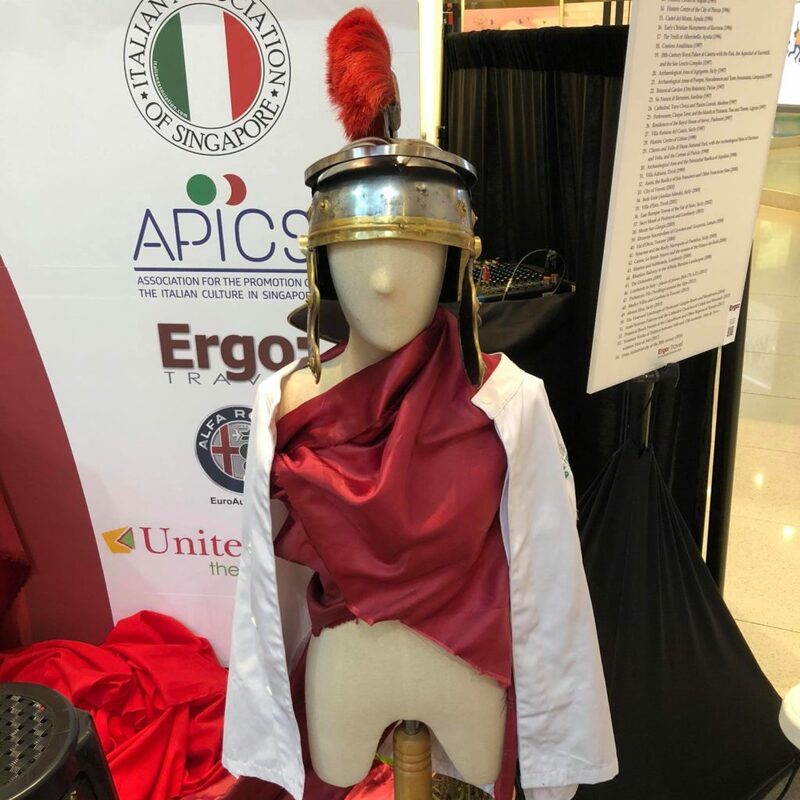 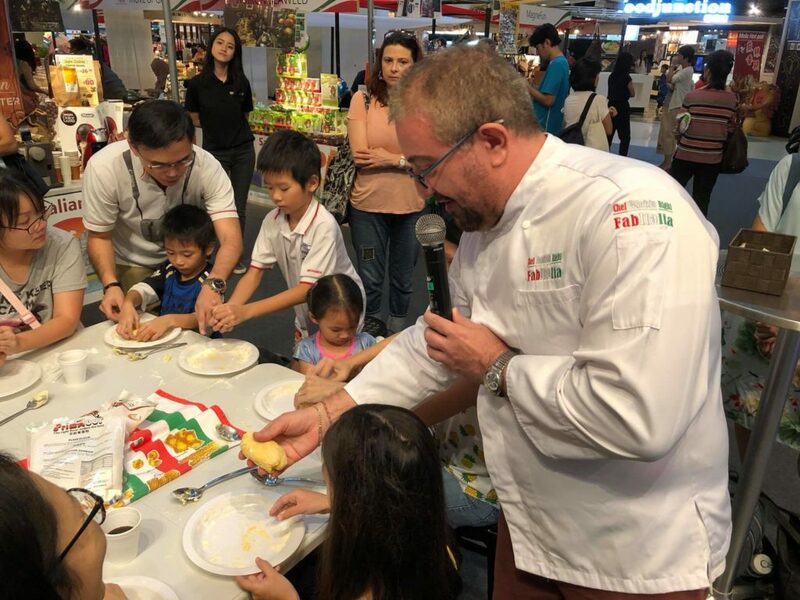 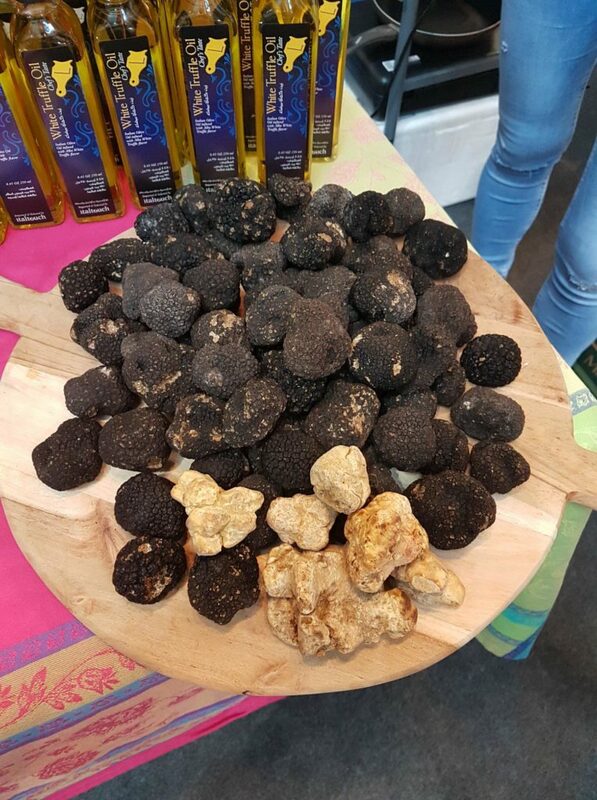 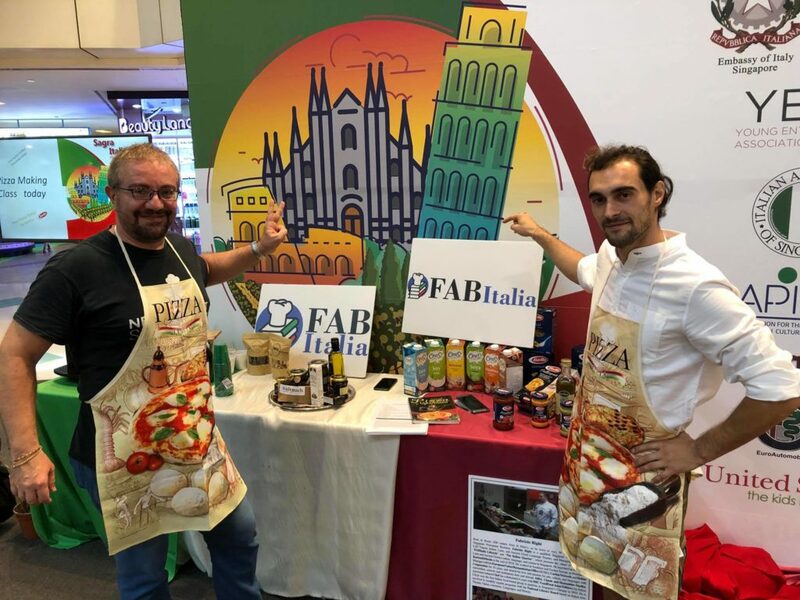 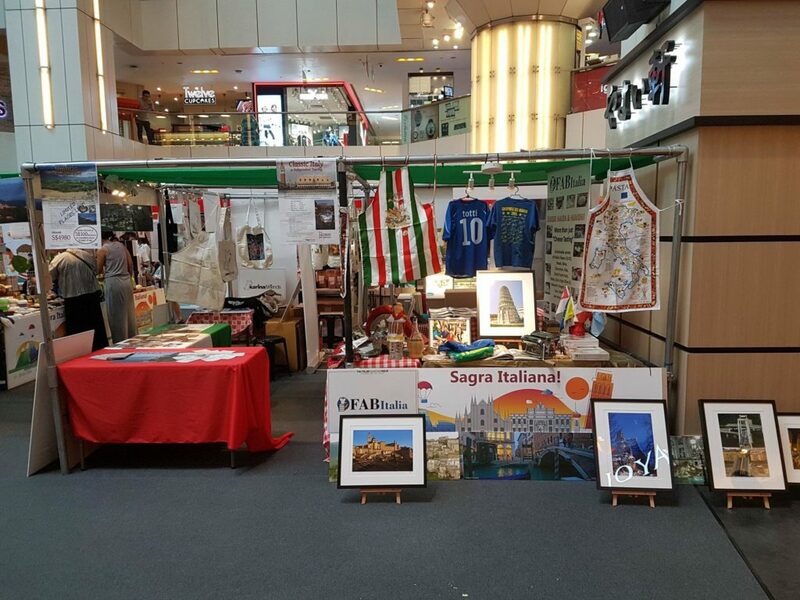 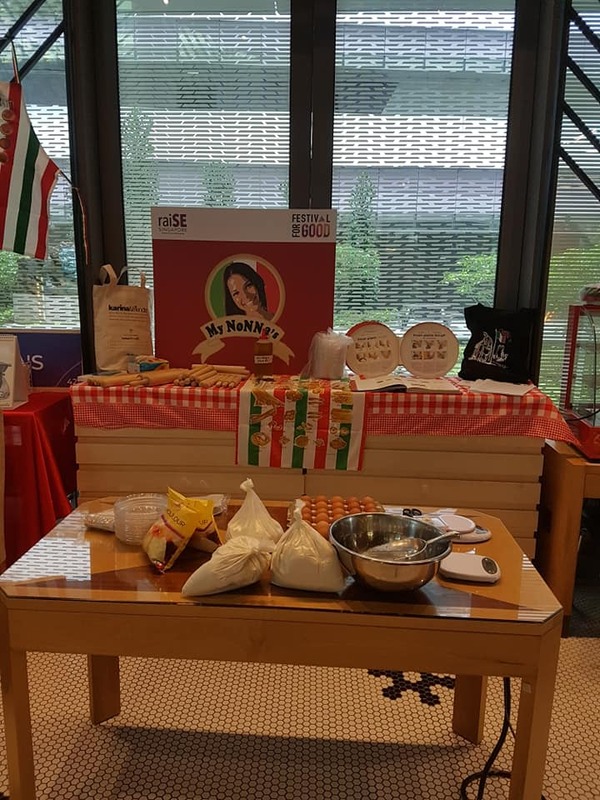 23-28 October 2018 – We are pleased to participate as one of the stalls at the inaugural Sagra Italiana, under the patronage of the Embassy of Italy in Singapore. 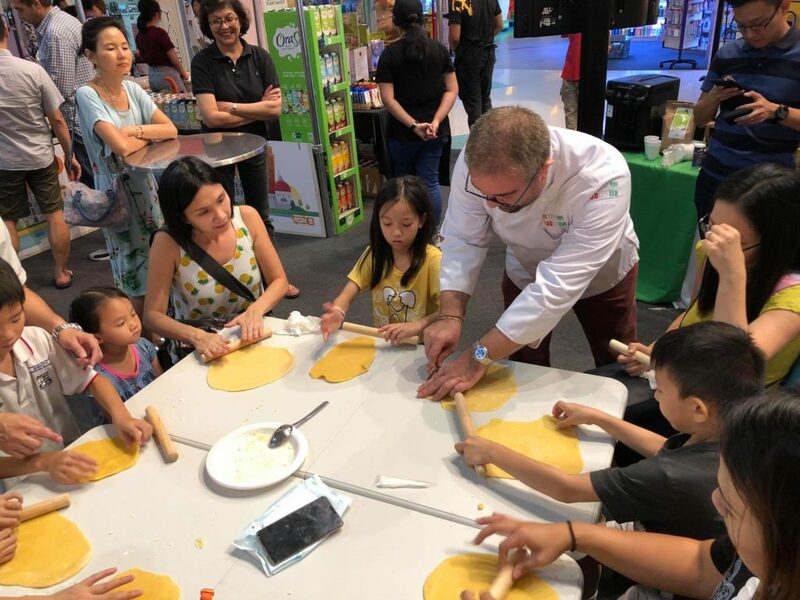 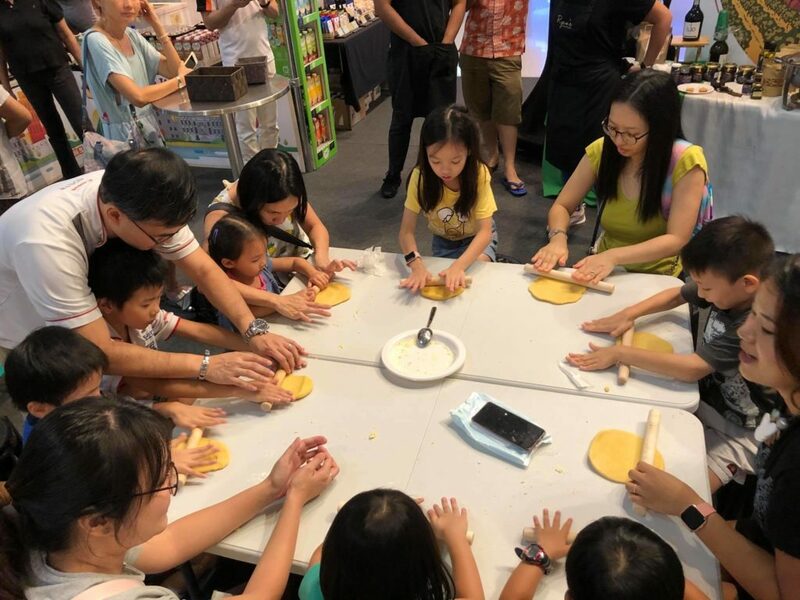 Throughout the week, Chef Fabrizio conducted pizza dough and pasta workshops for parents and children. 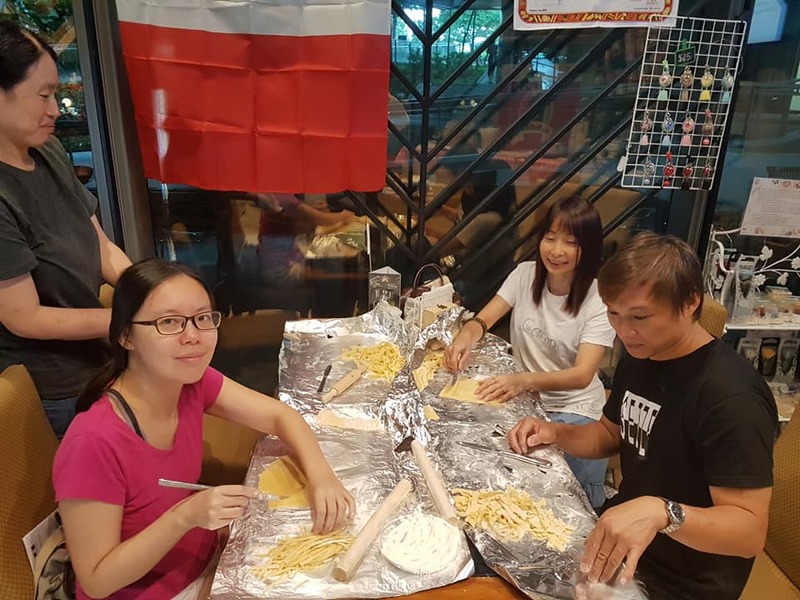 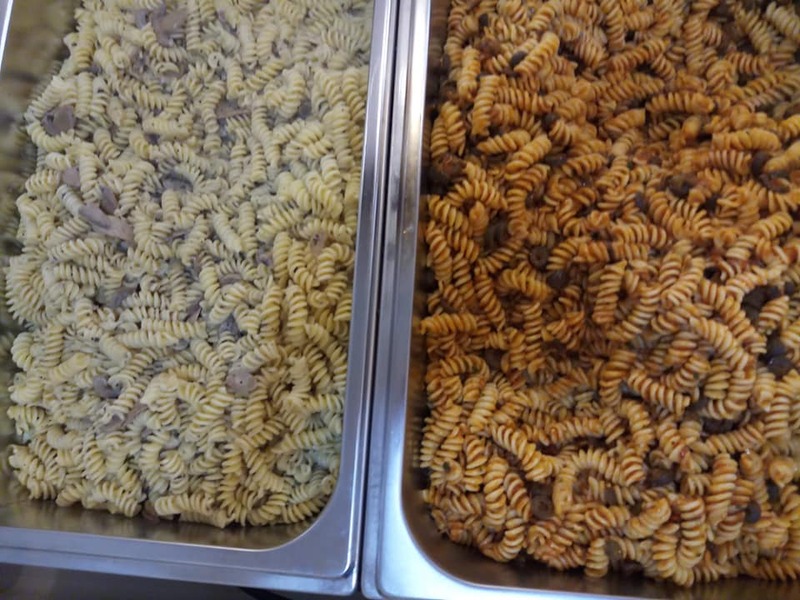 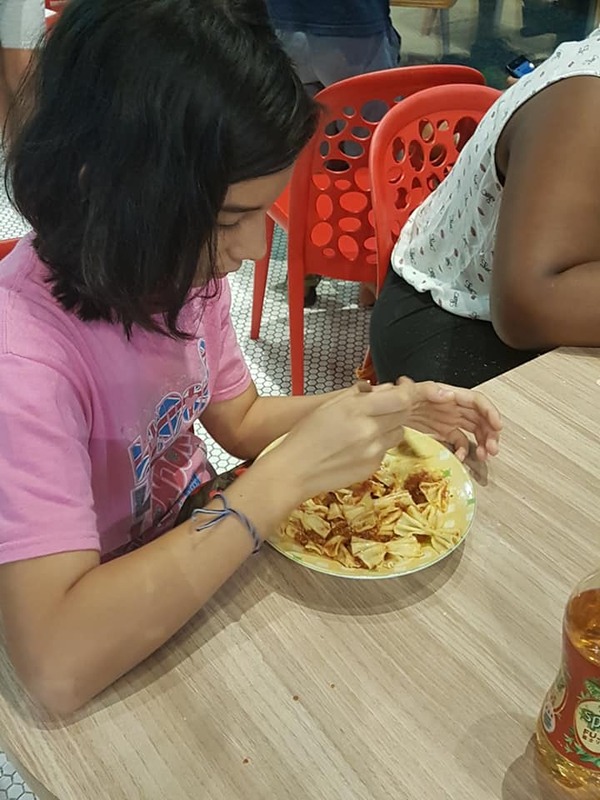 For the pasta workshops, participants even got to taste their creations! 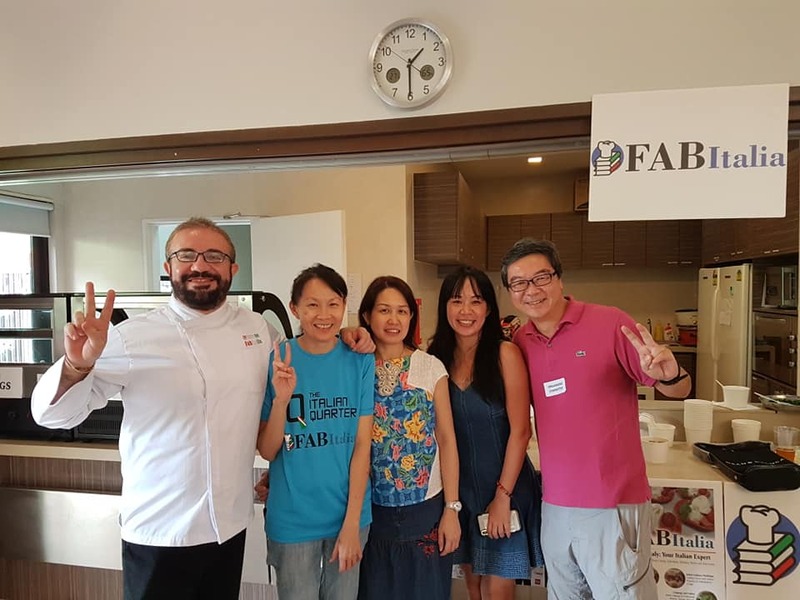 We were honoured to be given the opportunity to spread our love for Italian cuisine to the community. 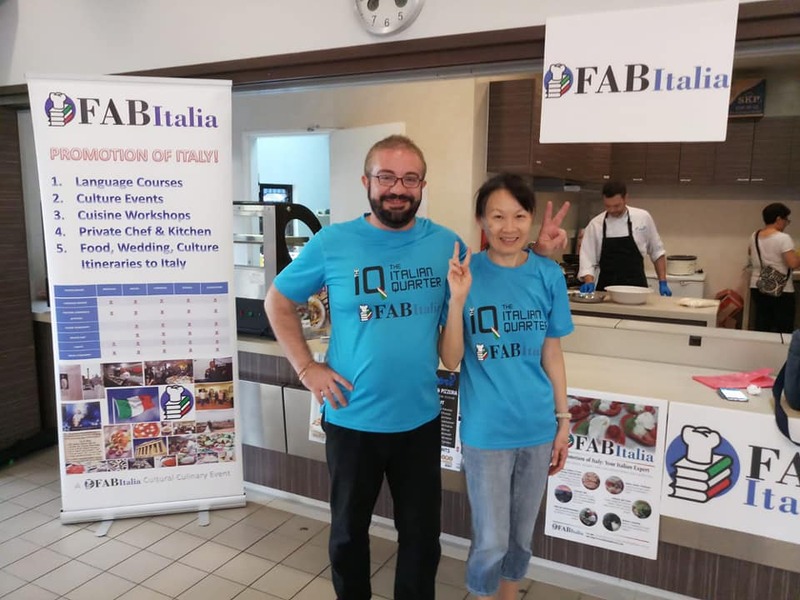 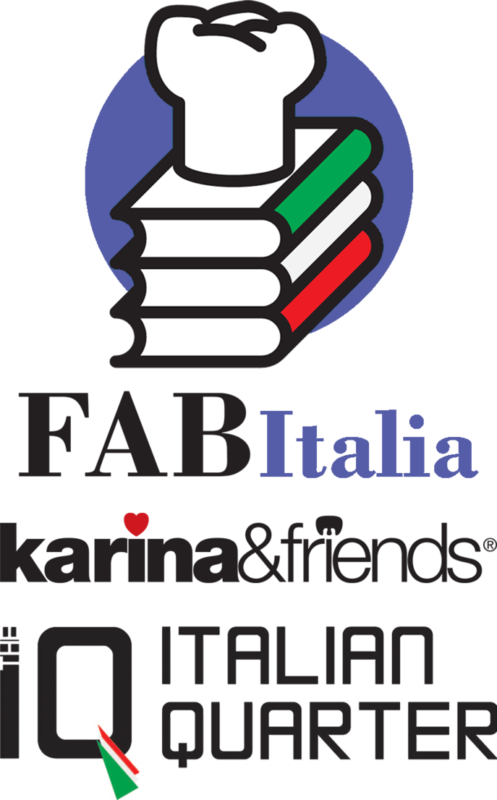 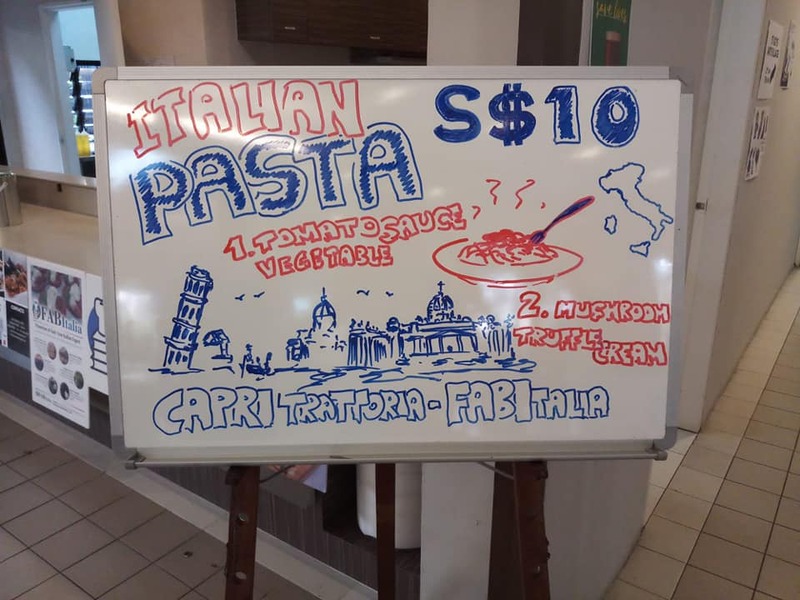 May, inaugurating my site the same day of your celebration on 9th of August 2015, it wish the prosperity and success of FABItalia, like Singapore!